The Software Economist Blog: The end of Blockchain .... long live the Hashgraph ? 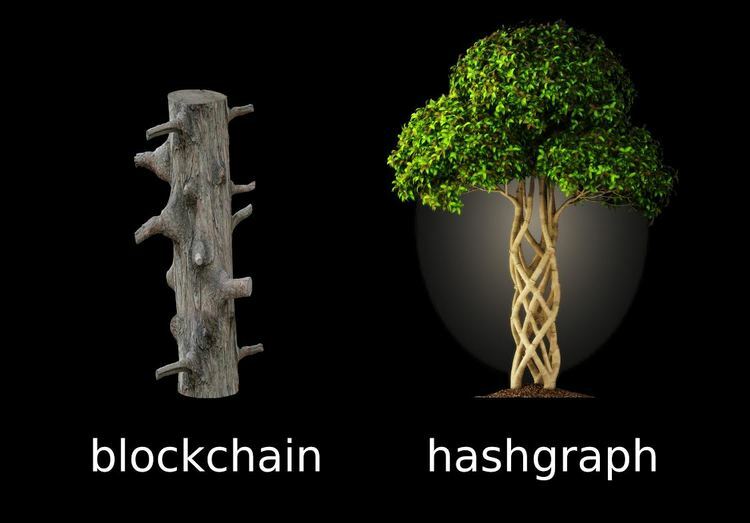 The end of Blockchain .... long live the Hashgraph ? Actually, I still did not read the proofs but if only half is true what they claim, this is gonna be a big one.